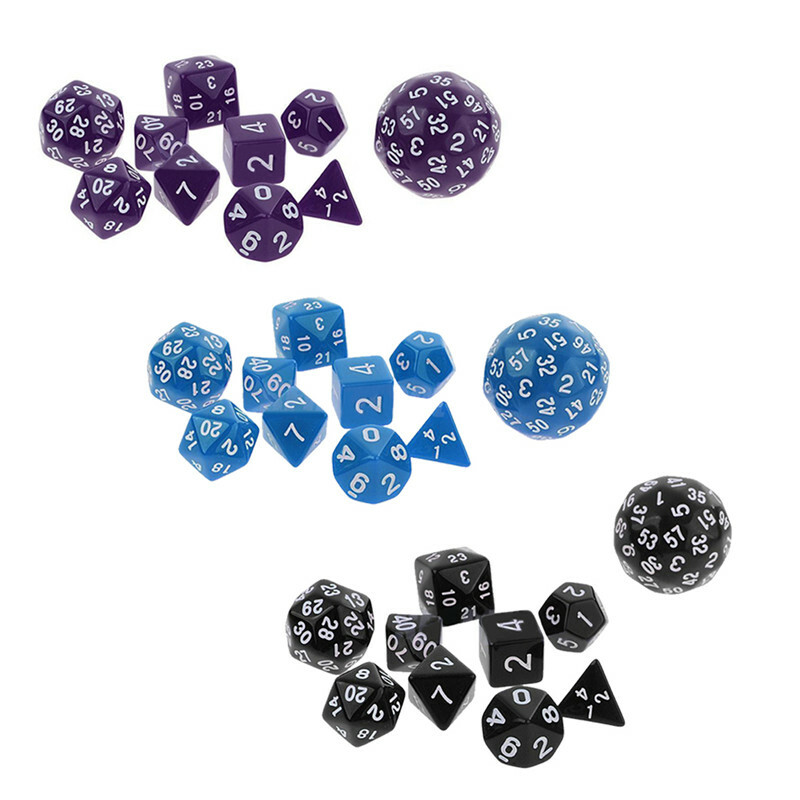 - Show off your gaming skills with these multi-sided dices. 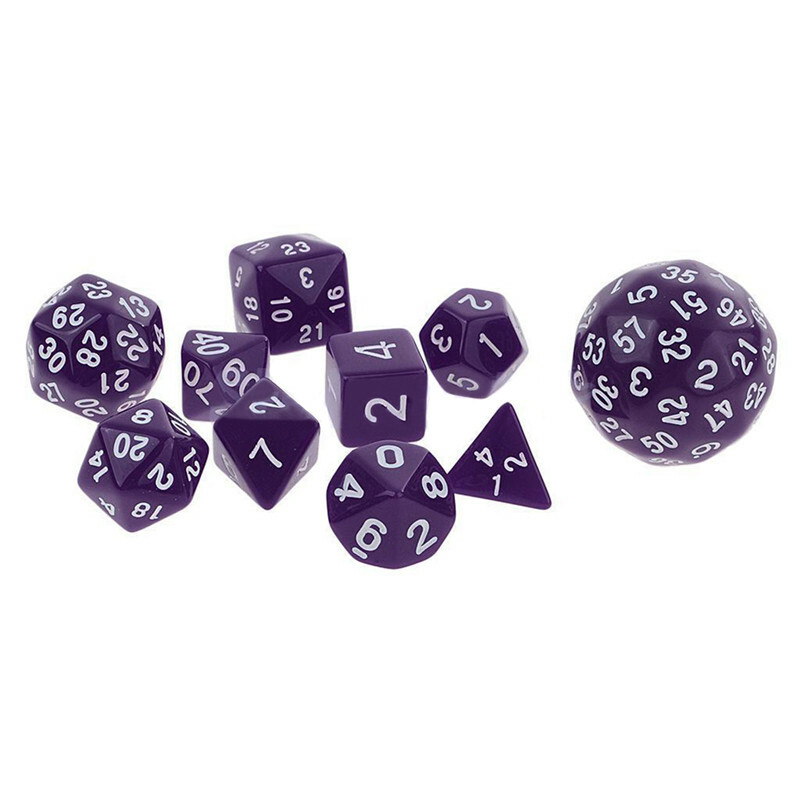 - Suitable as gambling devices for games like craps and also used in non-gambling tabletop games DIY. 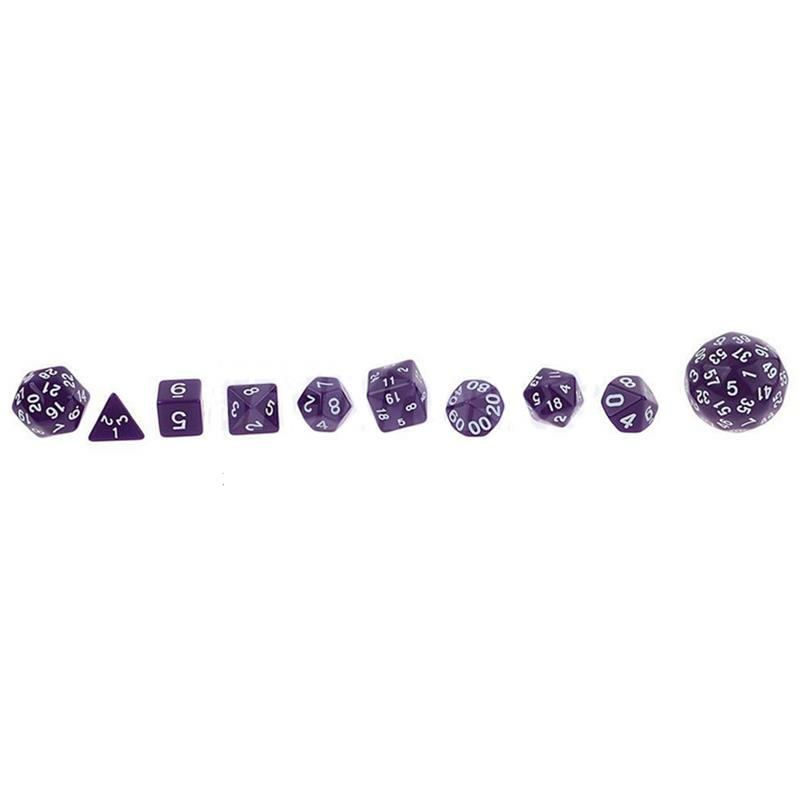 - Great props for Table Games, Dungeons and Dragons, MTG RPG gaming. 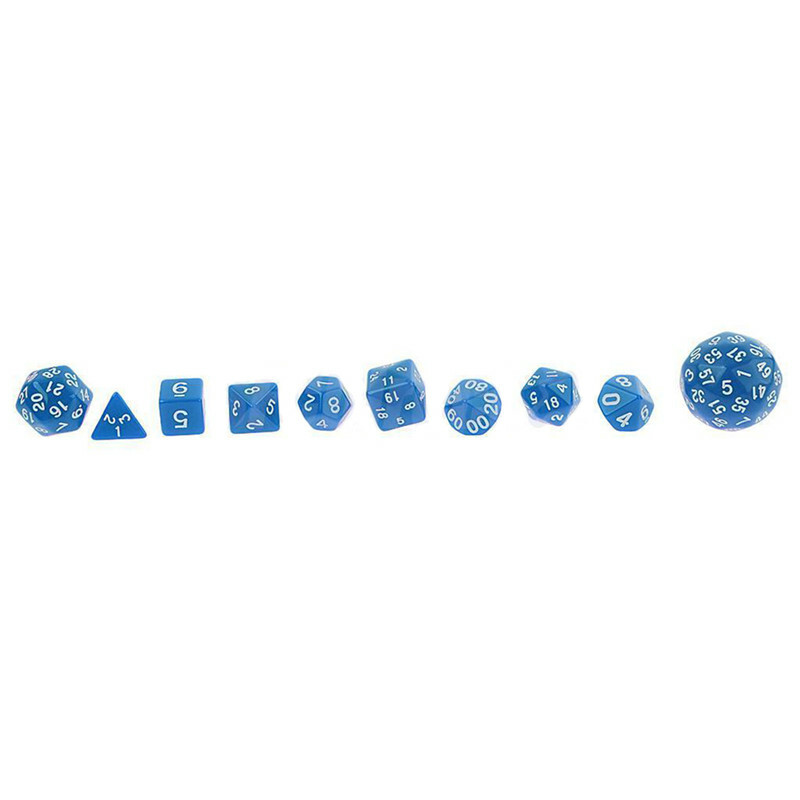 - A perfect gift for TRPG game lovers. Please allow a little color variation for different display setting. Thank you for your understanding!